The Billiard Congress of America is the oldest organized Pool and Billiard group in the US. 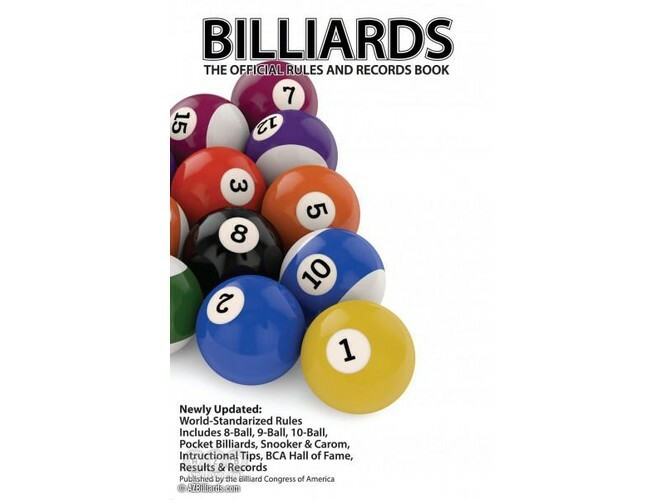 They provide standardized rules and guidance to amateur and pro players, league operators and billiard companies of all kinds. 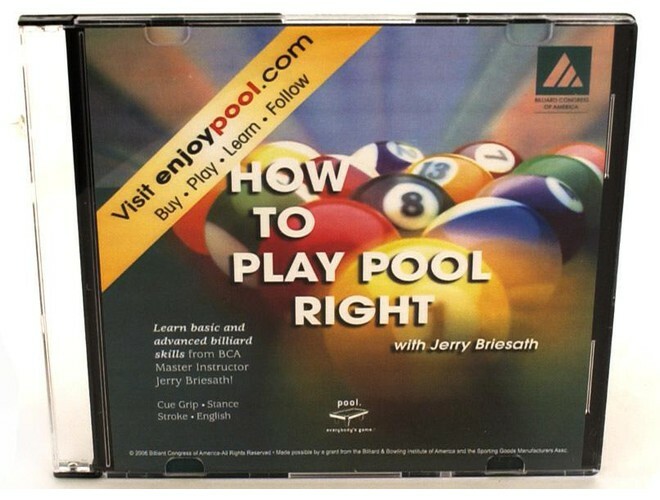 A 3 DVD set that includes instruction on Fundamentals, Banking and Kicking, Drills, Fixes and Managing the cue ball. 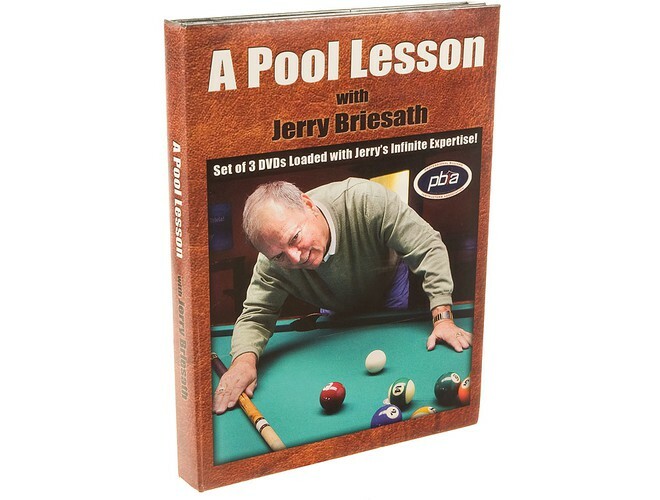 Jerry Briesath is regarded as the "Dean of Master Instructors" and has produced this top notch DVD set that is packed with 4 hours of instruction that covers over 60 topics.